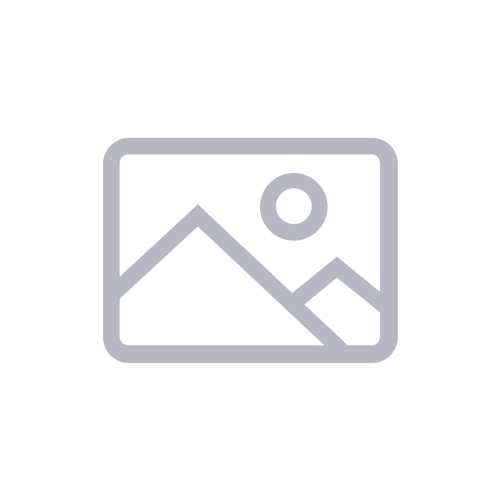 The Von Duprin 6200 Series is a heavy duty, stainless steel electric strike that is UL1034 listed and meets ANSI/BHMA Grade 1 and designed to withstand abuse. 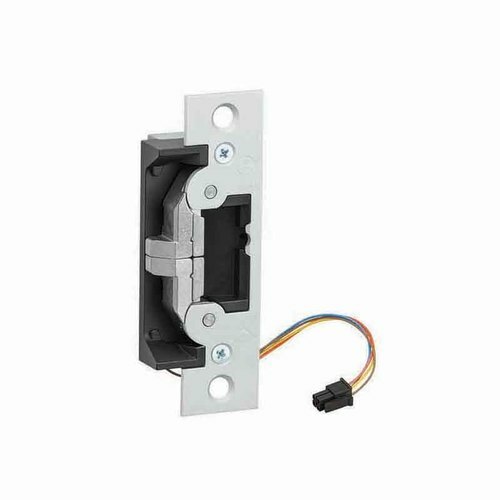 The 6210 is designed for mortise locks without a deadbolt in single door applications. 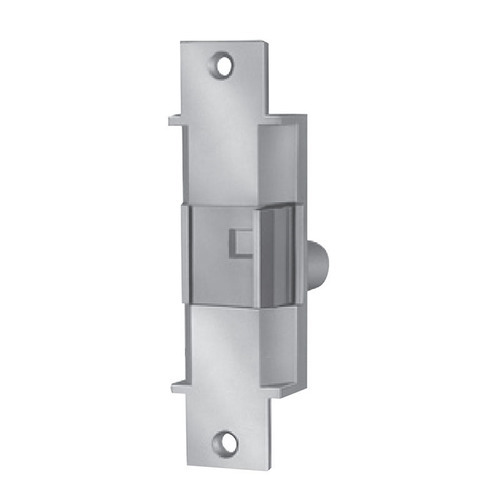 Designed for use with a variety of mortise or cylindrical locksets, as well as mortise exit devices. 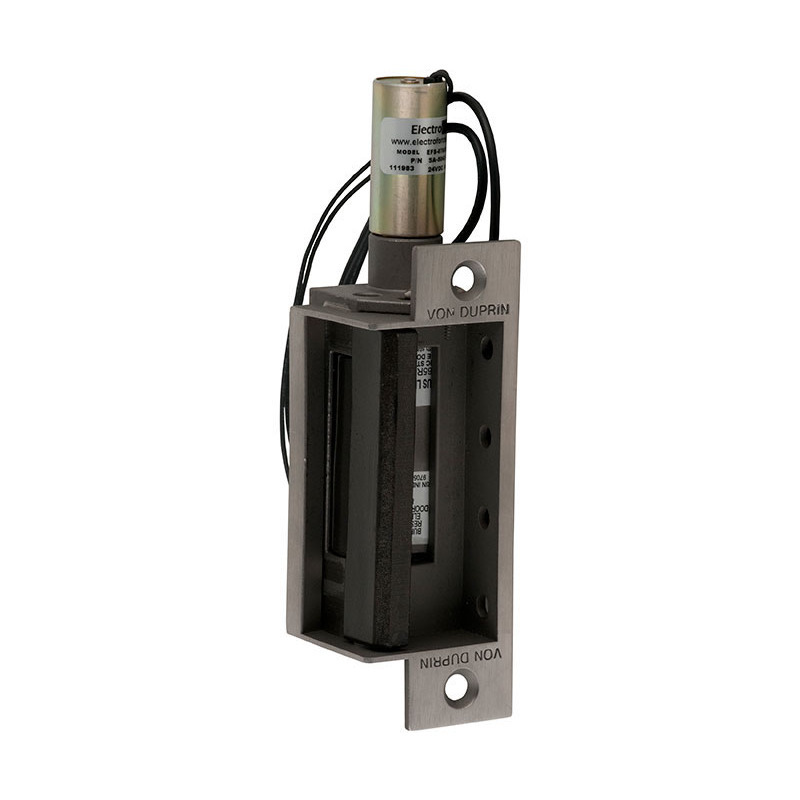 The 6200 Series also provides added security and traffic control. 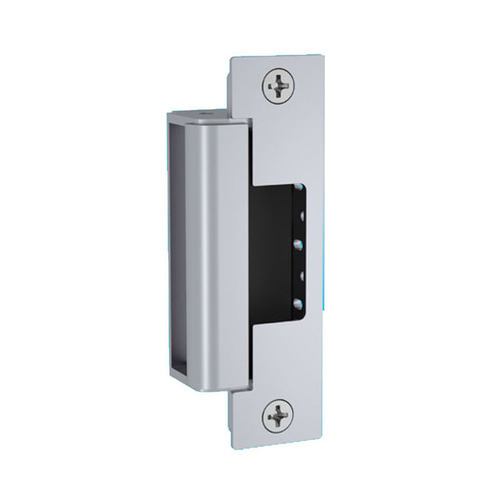 6200 Series electric strikes can be used for retrofit applications or new construction and is designed to withstand abuse.